A three storey shop in the heart of the capital High street. Ideal for department store, cafeteria, any large retailer or bank. Vacant possecion 1st October, 2011. 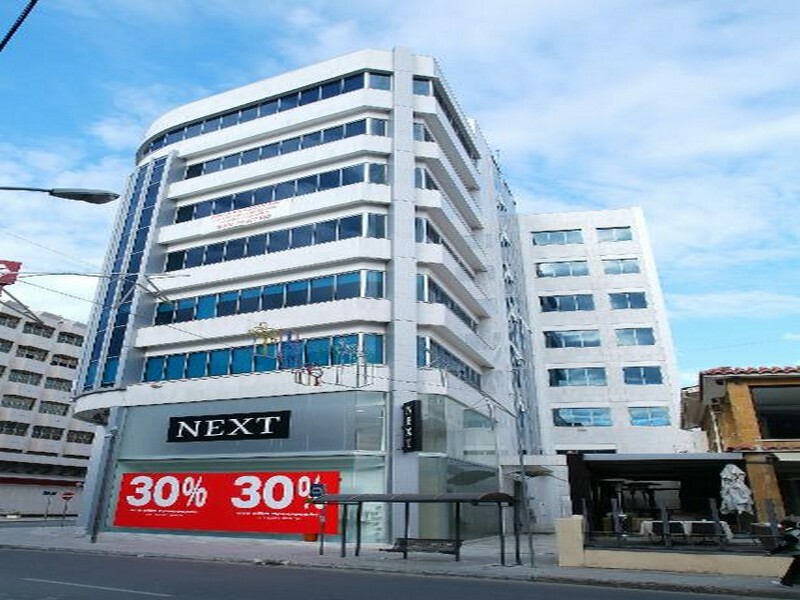 Total shop area 1.263 m2 on three levels. 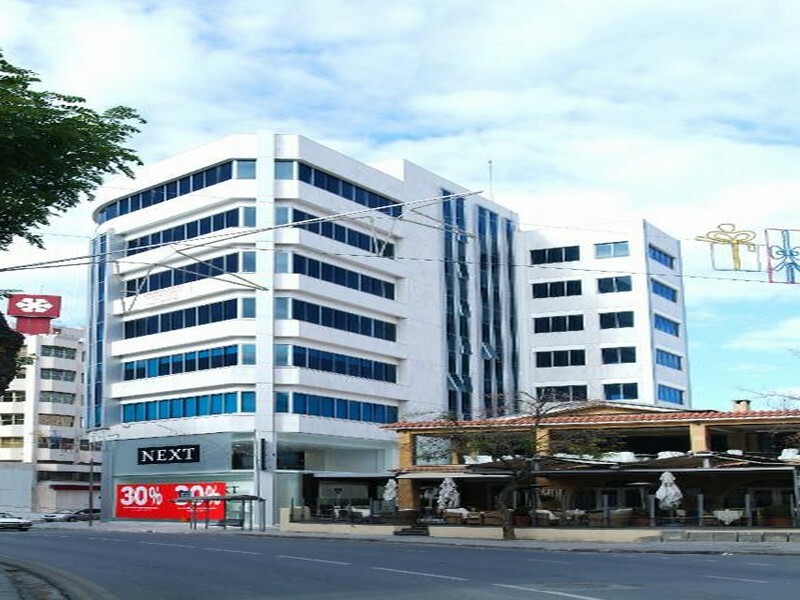 Fully fitted with panoramic lift, electrical escalators, air condition and lighting. The shop is facing three roads. Makarios avenue, Bouboulinas and Iras streets. Ground floor are 501m2, first floor area 407 m2 and basement are 355 m2. Also 17 parking places in basement.